A Residential Treatment also known as a Residential Drug Treatment Center is an inpatient facility that treats mental health and/or drug and alcohol addiction. 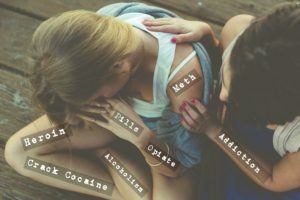 Residential Treatment specializes in the treatment of various addiction such as (Xanax, Alcohol, Meth, Heroin, Cocaine and Opiates). What is a Residential Treatment or Residential Drug Treatment Center? A Residential Treatment center is a type of Substance Abuse Treatment Center that offers an environment away from home with clinical, medical, and residential facilities. When to consider a residential drug rehab treatment center for your loved one? Can I take off work to go into a residential treatment rehab center? How much does a residential drug rehab center cost? What is an executive drug rehab center? What types of treatment are offered in a Residential Treatment Center? When to Consider a Residential Treatment Center for your Loved One? 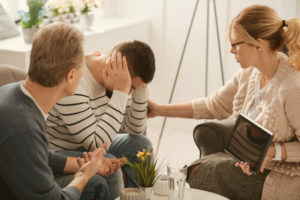 Residential Treatment Centers or Residential Drug Rehab Centers offer a chance for you or your loved one to get treatment for drug addiction or co-occurring mental health disorders in a setting away from work or home. Drug addiction can be a complicated and multifaceted disease with environmental and family implications. A Residential Treatment center provides you or your loved one the opportunity to get help in private and secluded environment away from work and other distractions of every day life. Addiction is a disease just like any other medical condition. Both Short Term Disability and the Family & Medical Leave Act (FMLA) allow for you to take of work to deal with a variety of health problems including drug addiction and alcoholism. here are different approaches that help the individual to relieve their symptoms and progress in treatment. The fully incorporated, 24-hour support provided by a residential treatment institution can be successful. How much does a Residential Treatment Center cost? In many cases your health insurance may cover most of the costs for a Residential Treatment Center or Residential Drug Treatment center. 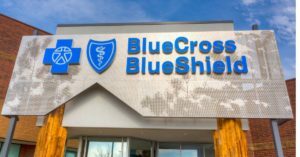 Many insurance carriers such as Blue Cross Blue Shield, United Healthcare, and Aetna provide for substance abuse benefits and behavioral health benefits for both you and your loved one. You can check your health insurance for drug rehab using our online tool. What can I expect at a Residential Treatment Center? A residential treatment center provides extensive clinical support for people suffering from different issues. These care and treatment centers offer individuals with a compassionate peer group. The members of the groups understand the emotional encounters with other people. By living with continued support from health care experts, individuals try to make healthy choices when they start to have the same feelings. 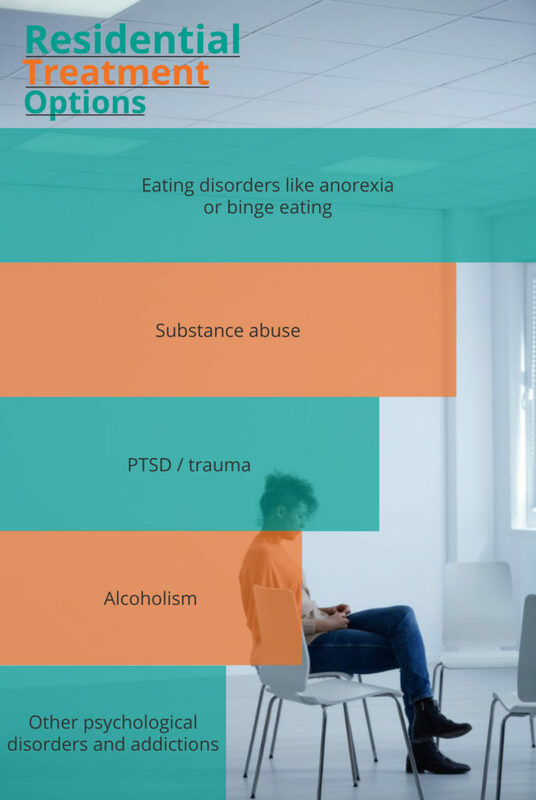 These feelings accompany their addiction, eating disorder, and psychological traumas. Health care experts at a rehabilitation center provide consistent services to their clients. Every patient has different symptoms and challenges. Residential treatment centers offer individual and group therapy for treatment. These therapeutic centers provide meals and healthy activities for engaging the patients. Healthy activities keep the individual busy. Getting individual support helps the individual to consciously learn to identify their feelings, such as anger, grief, anxiety or embarrassment. Therapist at the residential treatment center will engage participants in sharing their feelings. Sharing their feelings help the individual overcome their negative thoughts. After identification of these fears, the individuals begin to experience the happiness that they had in their life before the problem started. Living and learning together give the individuals many opportunities for developing a lifelong friendship. Many people form a strong bond with their colleagues at a residential treatment center. It provides its residents the chance to create strong peer groups. There are many opportunities to establish strong friendships that last a lifetime. Some addiction and eating disorder rehab centers may have very few participants. These residential treatment centers are private and provide better care as compared to state-owned centers. Executive Residential treatment programs enhance the ability of an individual to associate with peers. Sharing their related symptoms and experiences with each other, help form a healthy community. Residential Treatment for a larger community provides the residents with an opportunity to attain skills necessary for a healthy social life. Many Executive Residential Treatment Centers provide access to computers, laptops, and cell phones as often times professional and executives will need to stay in contact with their office. In all cases privacy of the client is respected. A reputable executive residential treatment center will never confirm or deny that a client is at their facility to an employer, friend or family member without explicit consent from the client. Residential Treatment center offers help to people suffering from a relapse. There are several cases where individuals engage in substance abuse after extensive rehabilitation. A center that guides individuals with drug addiction relapse help identify the causes of the relapse. People suffering from repeated relapses benefit from the extensive and helpful approach used in residential treatment. The process starts even before a person is assigned to the care center. The therapy and the investigation into the causes of relapse start with counseling sessions. 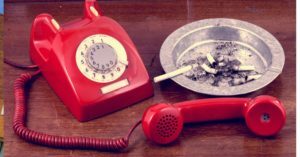 The sessions are useful in eliminating an imminent relapse. Healthcare experts at the addiction treatment center will help increase the willpower of the individual. High-will power is the best weapon to fight a relapse. Most residential treatment centers are located in areas that are quiet, calm and peaceful. The serene location of the facility aids in better treatment. When a person suffers from addiction of any kind, the entire family suffers the dangerous consequences. Dual diagnosis requires 24 hours monitoring as it will help the person in eliminating symptoms of drug addiction. 24-hour observation allows the healthcare staff to collect information that an outpatient treatment center provides. Constant scrutiny of individuals helps detect the symptoms of other co-existing psychological disorders. Co-existing disorders are mental illnesses, often coinciding with an addiction. Residential treatment programs have a significant aim. Dual Diagnosis allows treatment of two disorders in an effective manner. The team must work towards improving the health of the client. The observation help identifies patterns that lead to a relapse. Individuals develop tools, knowledge, and understanding about their issues, and they strive to avoid another relapse. The healthcare staff will formulate a treatment plan. This plan will include the goals that each individual has to achieve. It helps individuals to manage their own treatment by having different levels of care. Many insurance companies provide assistance when admittance to a rehabilitation center is essential. The individuals with substance abuse disorders must follow the plan strictly to achieve the goals. The entire staff, including a therapist, family members, nursing staff will help the person follow the treatment plan. In addition to the treatment plan, the residential nursing staff constantly monitors the progress needed to support the individual. Fighting an addiction is difficult, the person is going through withdrawal and needs love, care, help, and support. Residential treatment in the United States provides facilities and emotional support to individuals. Every stage of the treatment is carefully assessed. After completion of each stage, the individual will move forward to the next phase. The staff members contact each other as often as possible to plan for the next treatment phase. The treatment team coordinates with their discharge planners for a successful transition from being an addict to a healthy person.